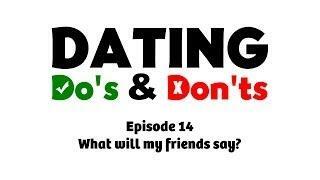 What is overlooked in the dating/marriage process? 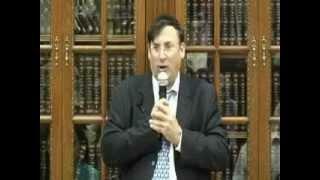 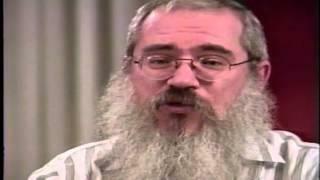 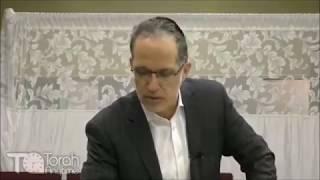 Rabbi Moishe Raitman What you should be aware of in the dating and marriage process which is often overlooked? 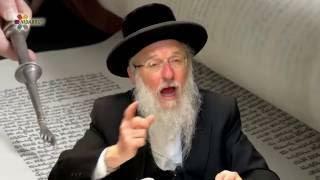 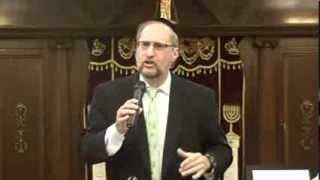 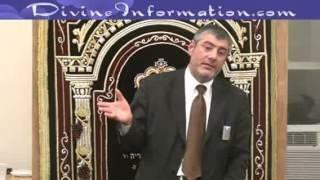 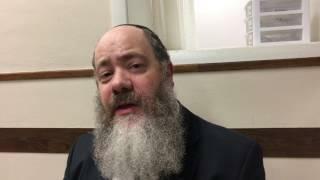 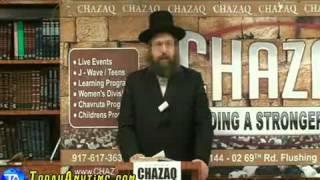 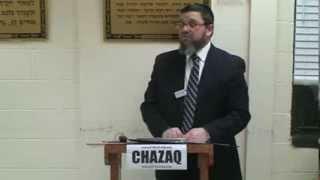 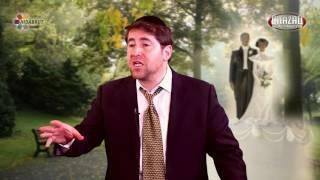 Rabbi Benzion Klatzko Divorce rates are higher than ever and marriages throughout the world are crumbling. 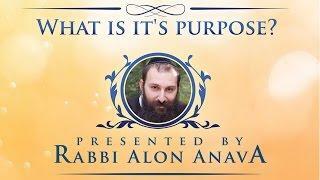 What is the secret for successful dating and marital harmony?